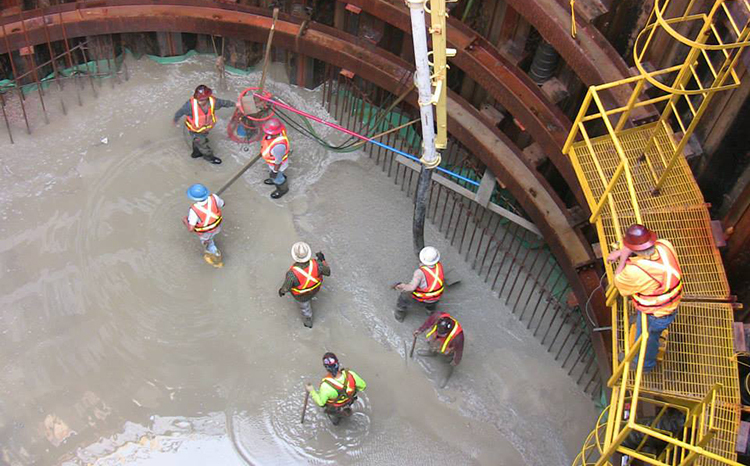 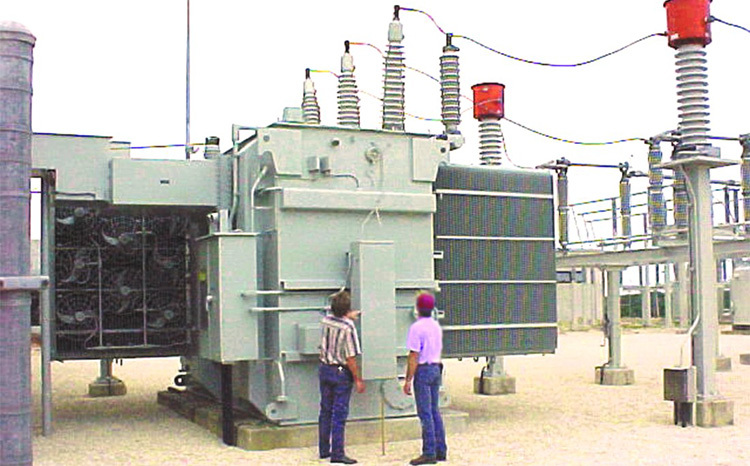 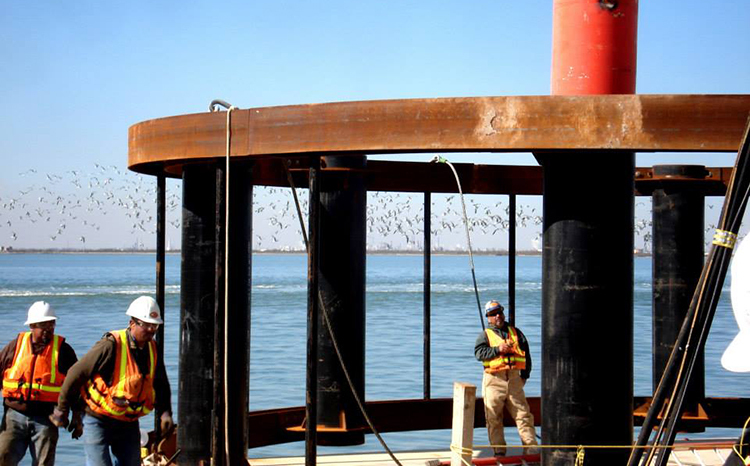 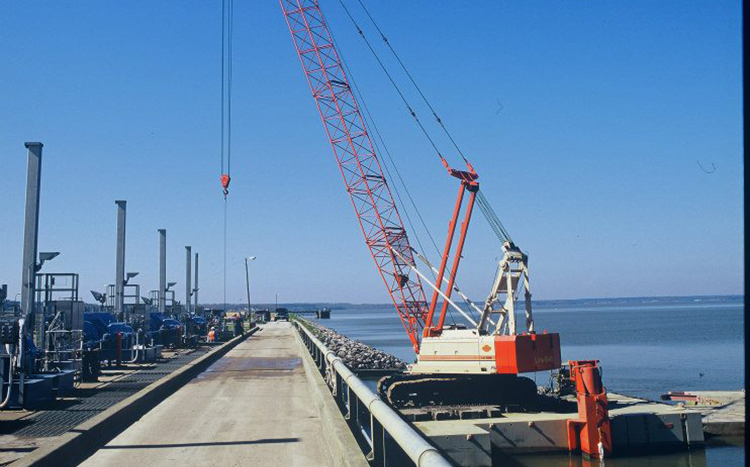 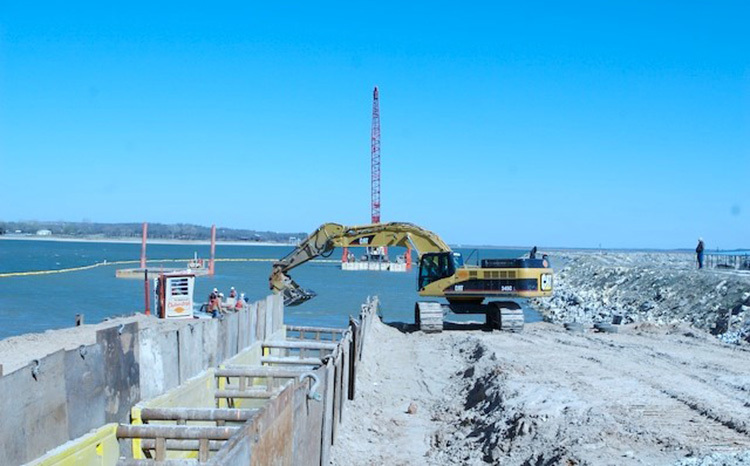 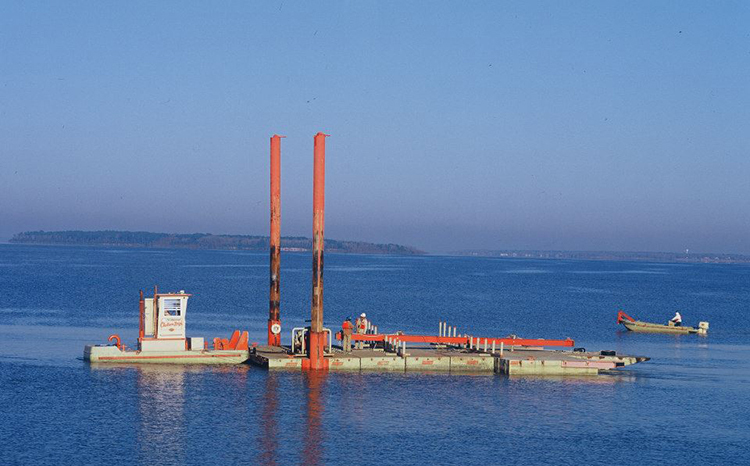 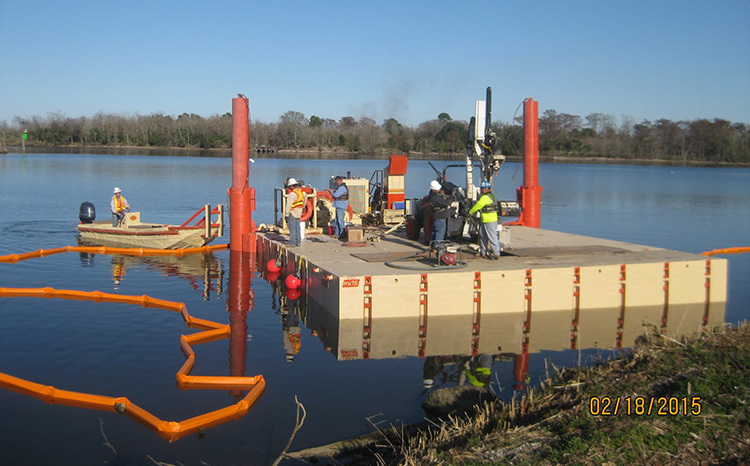 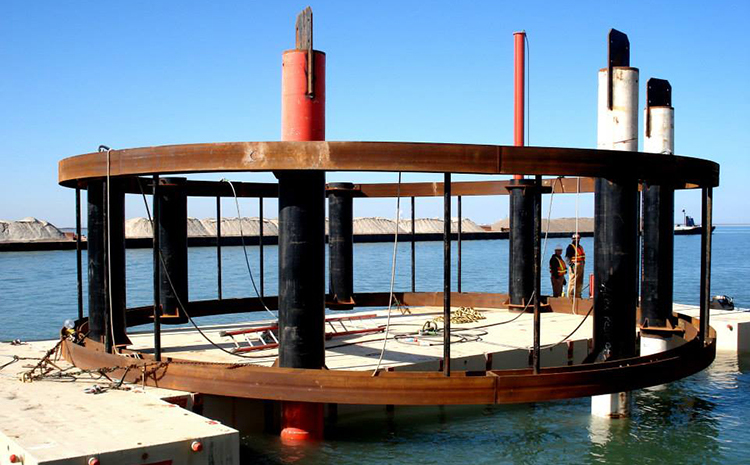 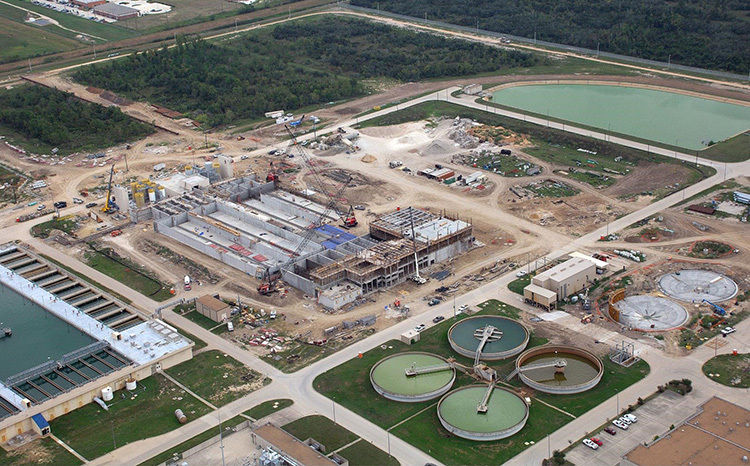 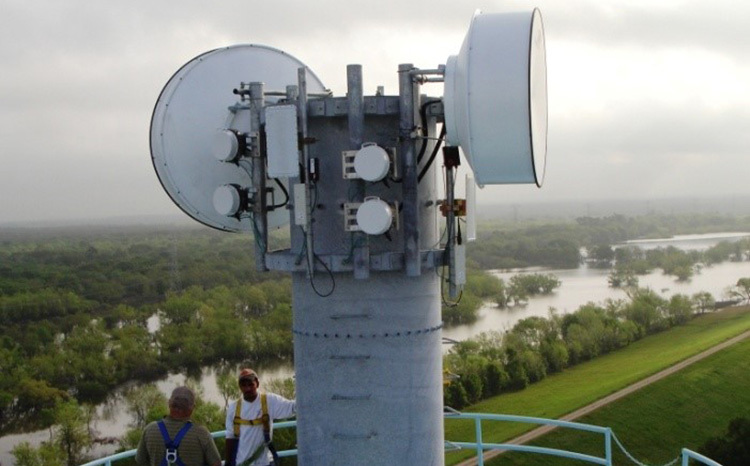 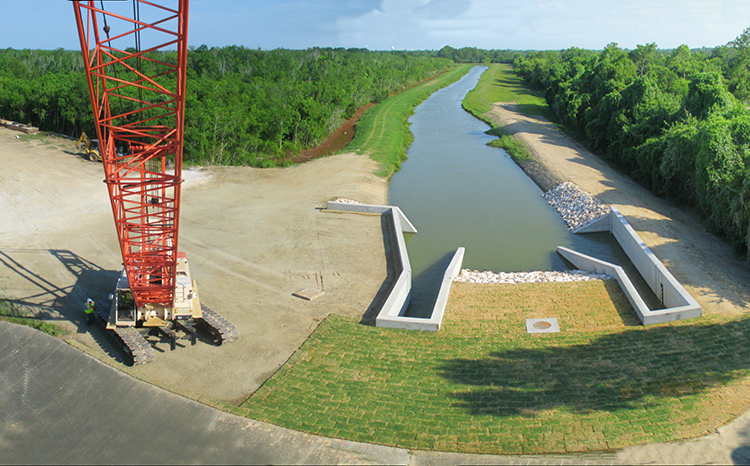 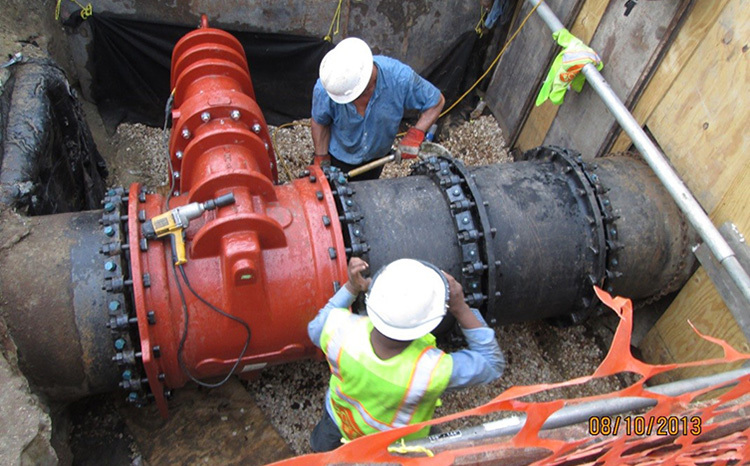 Celebrating over 30 years in business, Boyer, Inc. has earned its reputation by providing timely and cost-effective solutions for the rehabilitation and replacement of infrastructure. 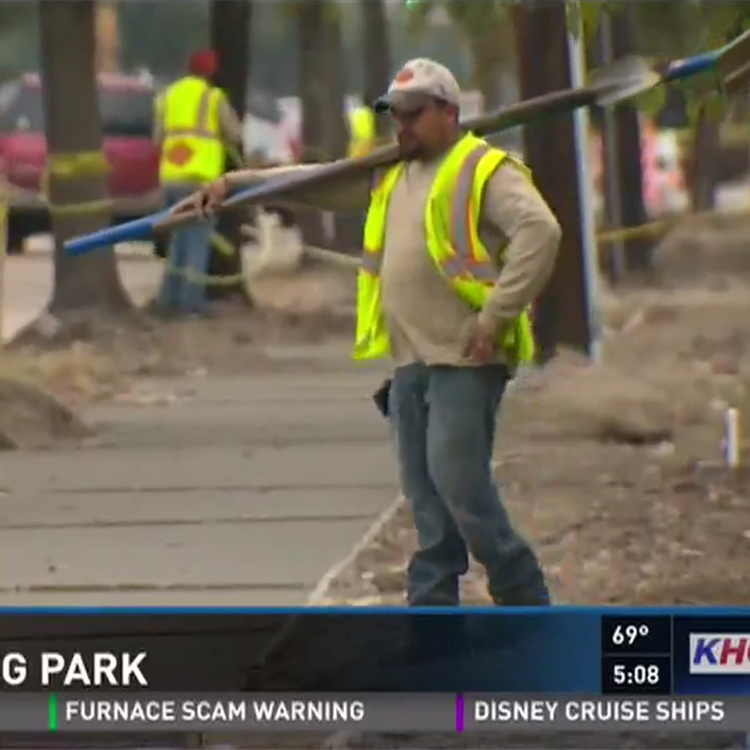 With Super Bowl 51 a little less than three months away, more than $3 million dollars worth of improvements are already happening around NRG Park. 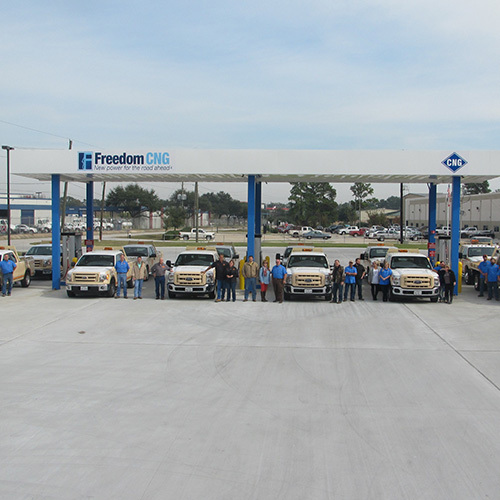 Boyer, Inc. christened its fleet of 21 new natural gas vehicles at an event Wednesday held at the Freedom CNG station in Houston, Texas. 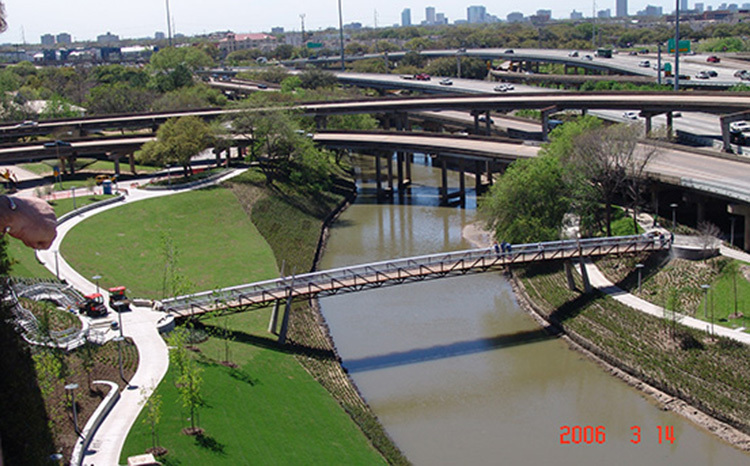 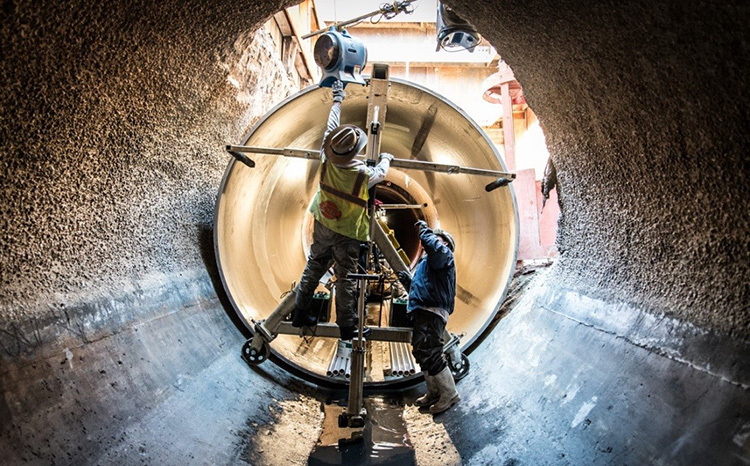 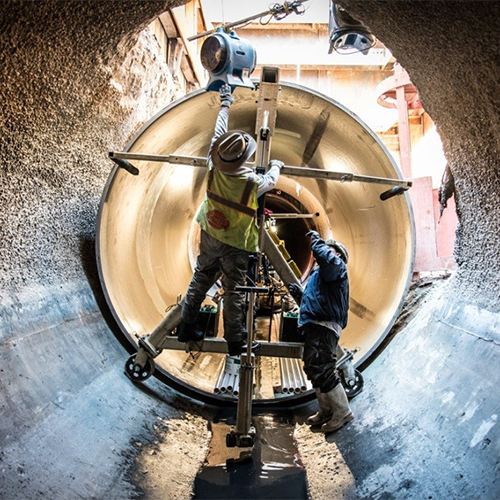 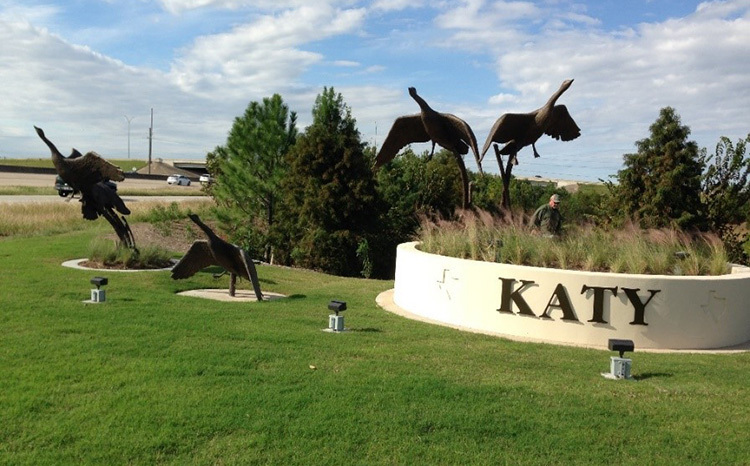 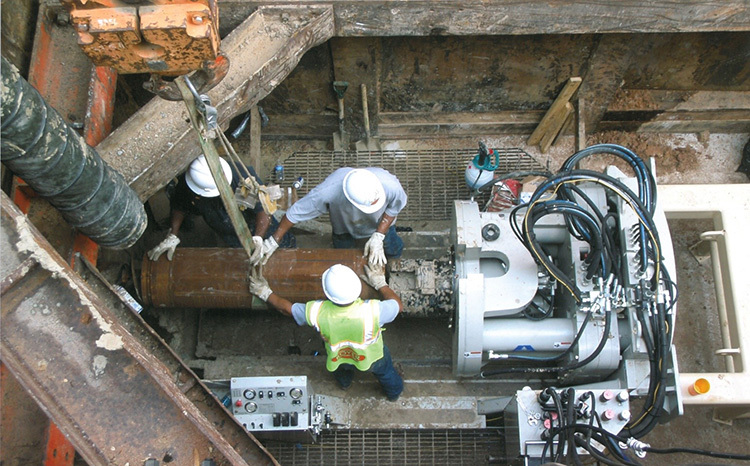 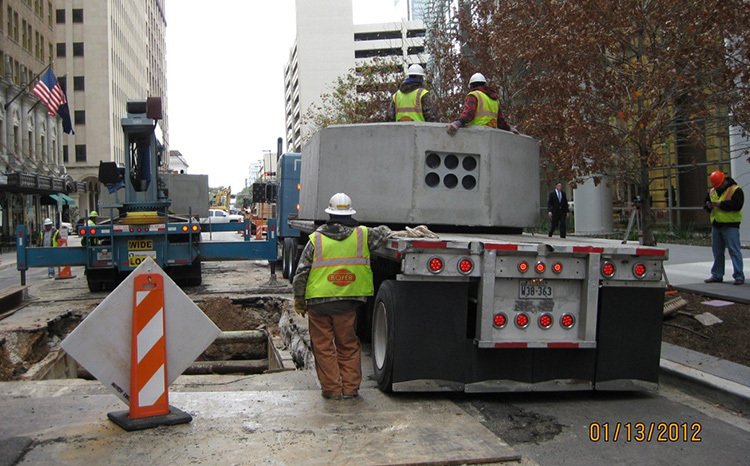 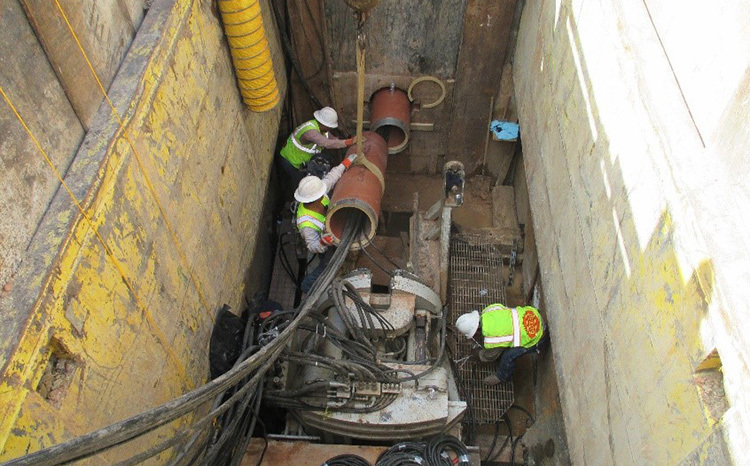 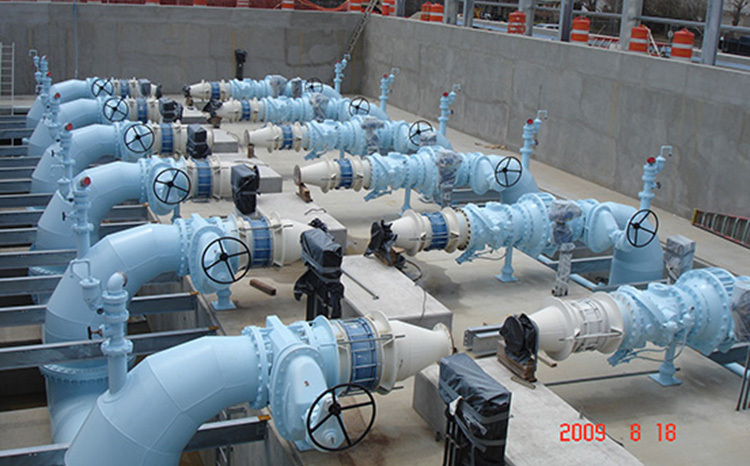 The City of Houston operates and maintains approximately 6,000 miles of gravity sewers with diameters ranging from 6-inch to 144-inch in diameter.